I had a decision to make this morning. I’m at a convention in Anaheim. It’s more humid here than my Idaho home. It’s never happened before but I got massive rashes under my armpits. I don’t know why it happened but they’re like little big red devils under my armpits. OUCH! It’s like you’ve got strawberry jam schmeered in your armpits. My Brother says. They’ve developed over the last couple of days and last night I had to sleep with my arms over my head to keep the pain at bay. Here’s the decision I had to make. Leave the deodorant off and afflict the people around me with body odor. I put the deodorant on and winced. Now I’m keeping my arms at my sides all day. Maybe I should have not done the deodorant thing and kept my arms at my sides. The photograph above was taken at a beautiful location just south of Boise, Swan Falls Reservoir. Photograph above taken with Rolleiflex FX onto Portra 160 film. Johnson’s Baby Powder, the medicated kind. Trust me. 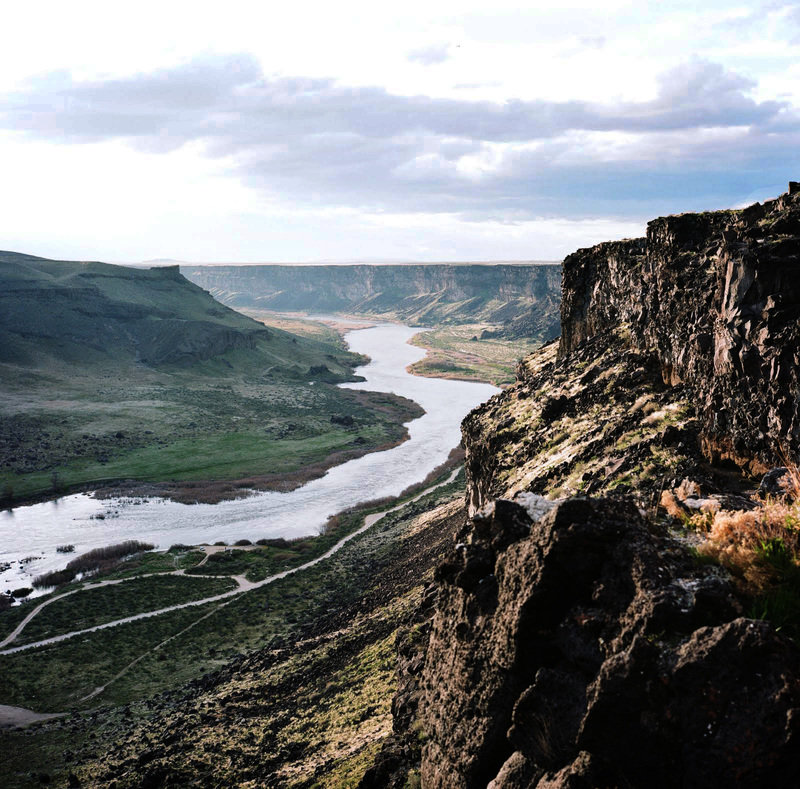 love the pic- was this the owyhee adventure? Bummer about the pits. Thankfully the armpit thing subsided. The photo was on another trip. Excellent suggestion. I’ll do it.